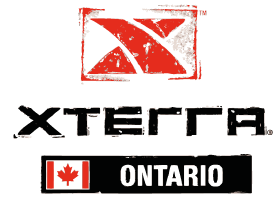 Welcome to race #2 of the XTERRA Ontario Points Series. 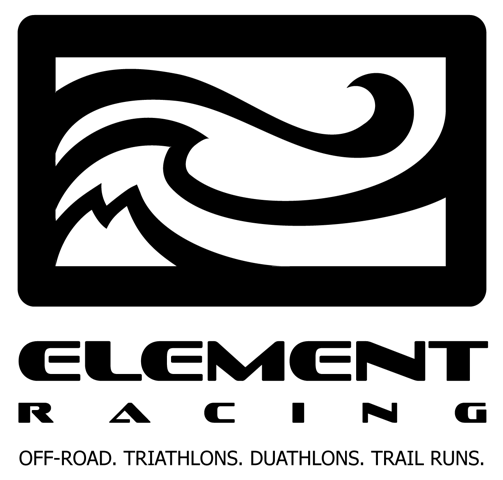 Participants in the Full course will be competing to earn valuble points for entry into the 2015 XTERRA World Championships in Hawaii. The points from this event and XTERRA Mine Over Matter will provide the points to determine the 14 entries for age groupers into the XTERRA World Championships in Maui Hawaii. XTERRA World Championship Points Race. A $8 Triathlon Ontario Day Fee is included. If you are already a member, you will receive an $8 discount during this process. Team Event. A $8 Triathlon Ontario Day Fee is included. If you are already a member, you will receive an $8 discount during this process. 4-5kmkm Run, 24-28km Mt. Bike, 8-10km Run. A $8 Triathlon Ontario Day Fee is included. If you are already a member, you will receive an $8 discount during this process. 750m Swim, 12-14km Mt.Bike, 4-5km Run. A $8 Triathlon Ontario Day Fee is included. If you are already a member, you will receive an $8 discount during this process. August 12 8:00 AM EDT - Race Day - Good Luck! !